It’s Monday again! Do you remember what that means? 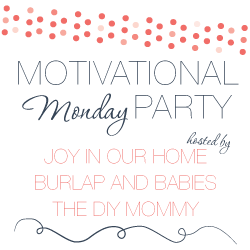 I get to co-host another Motivational Monday craft, DIY & home decor link party with the super-cool ladies of Joy in Our Home and Burlap and Babies. Thank you so much to those of you that linked up your projects last week. We were so thrilled with all of the fabulous projects that were shared with us. Are you ready to party again? 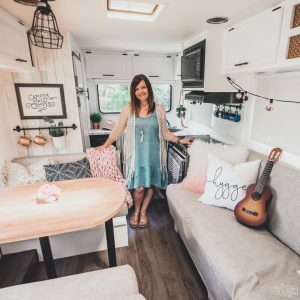 I can’t wait to see what you’re going to share this week! 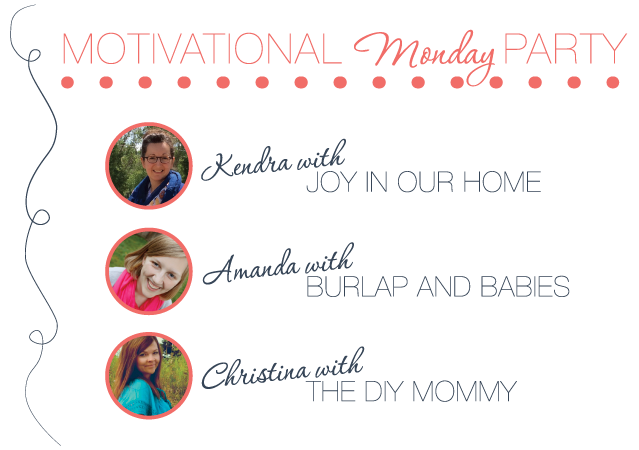 Ready to share what motivates you? Link up a picture or post of something that motivates you (or others) to create or just be awesome! 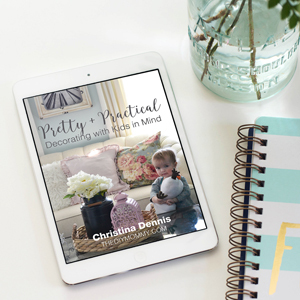 Our goal is for this link up to focus on craft, DIY & home posts so please try to remember that when linking up. 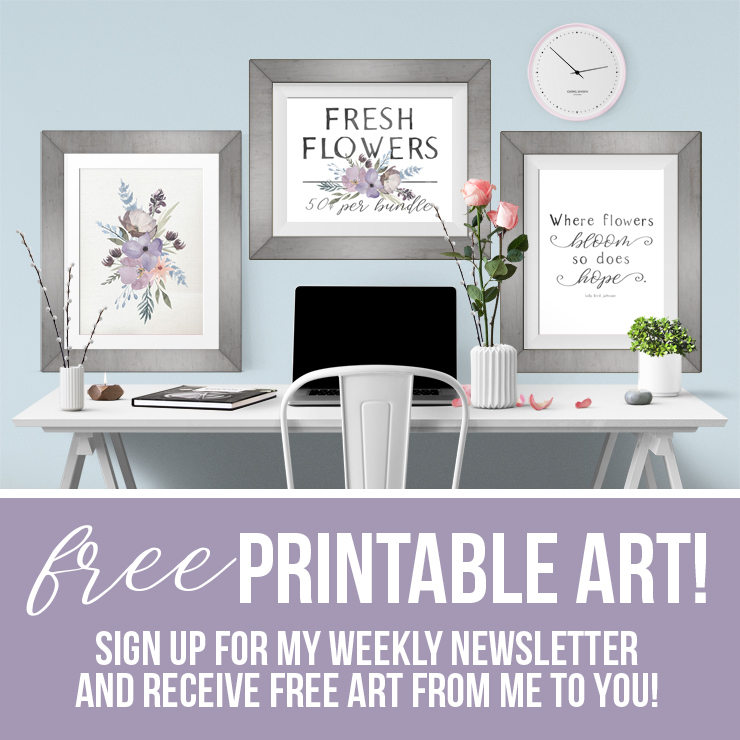 Each week, each hostess will feature their favorite from the previous week. Please do not link Etsy stores, giveaways, or other link parties. Link party goes up Monday and ends at 5:00pm PST on Friday. 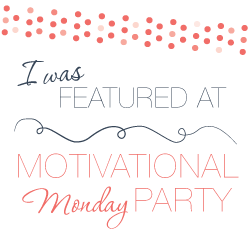 Feel free to grab a Motivational Monday button at the bottom of this post to put on your own blog if you want to help spread the love! 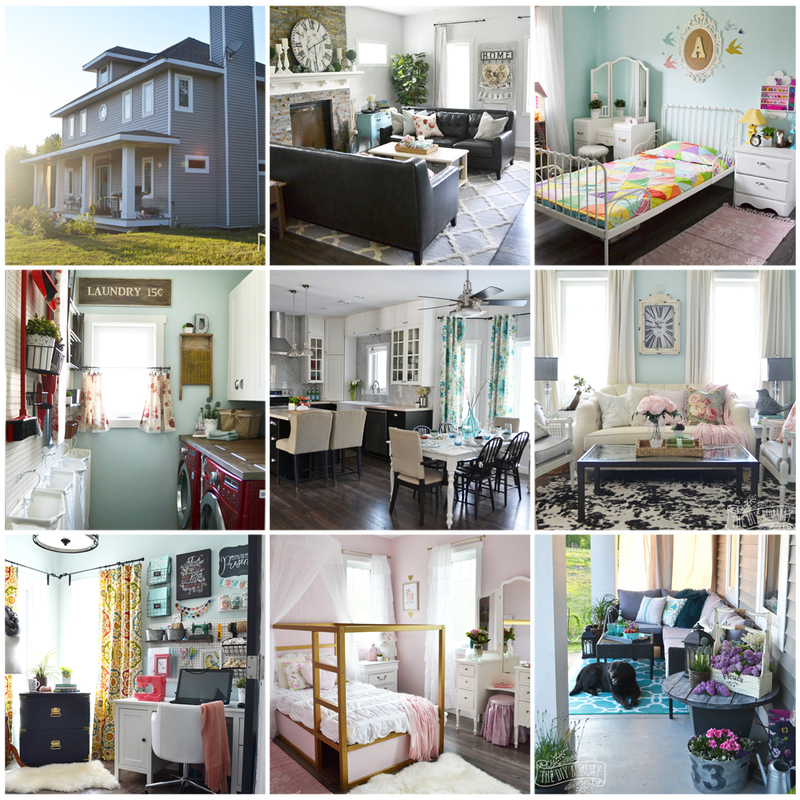 There were so many great projects on last week’s link party, and I had a hard time choosing a favourite. 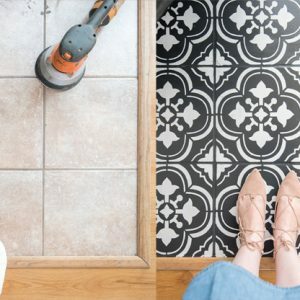 Finally, I decided that one of my most favourite DIY’s from last week was this beautiful entryway update from Life On Virginia Street. The simple console has a bit of an industrial vibe (which I love), and the styling is just superb. The basket, the boots, the ampersand… just perfect. 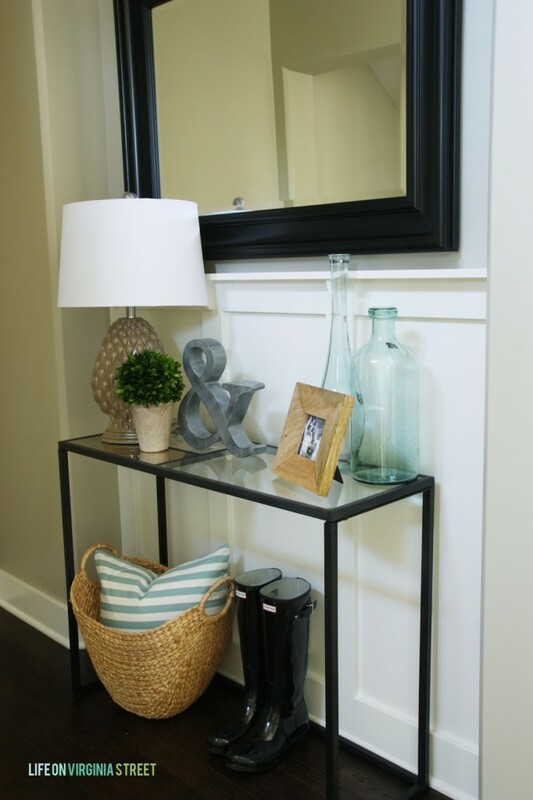 This entryway decor motivates me to spruce up our little entryway too!